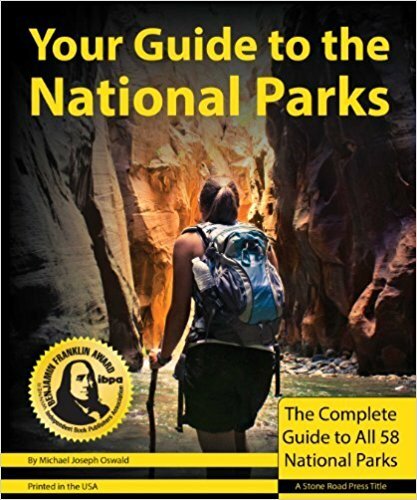 More than 530 color images, 140 easy-to-read maps, and 55 hiking tables make this guide to America's most scenic wilderness areas─all 58 national parks─the most appealing, comprehensive, and indispensable book of its kind. Your Guide provides step-by-step itineraries, kid-friendly activities, and all of the most popular ranger programs to help plan your family vacation. Thousands of hotels, restaurants, and attractions beyond the parks, as well as 11 suggested road trips make it the ultimate dashboard companion. Exhaustive activity information, including hiking tables, easy-to-find trailhead markers, outfitter details, and backpacking essentials, serves as blueprint for an adventure of a lifetime. With something for everyone this is Your Guide to the National Parks.